Thalassemics over the age of 18 years are invited to participate. Programme attached. NTWS is dedicated for the benefit of Thalassemic patients and its prevention since 1991. 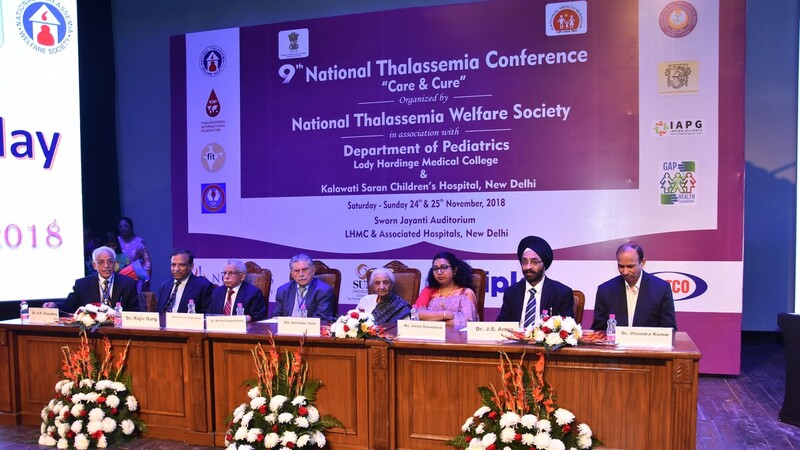 NTWS stimulated all Thalassemia Associations of India to come on a common platform and created FIT (Federation Of Indian Thalassemics) where all thalassemia societies can interact and work for the mutual benefits and common cause at national level. Copyright © 2013. 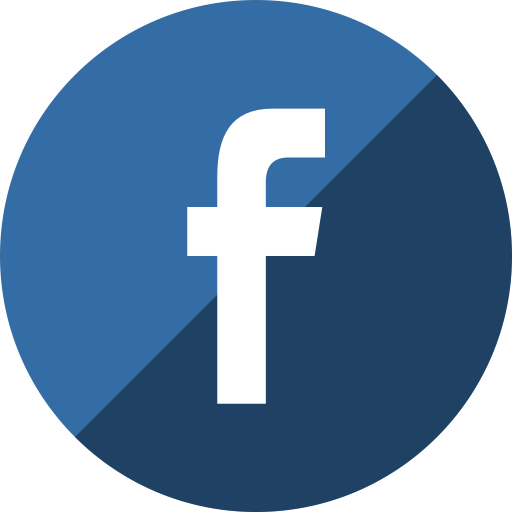 National Thalassemia Welfare Society. All right reserved.